With insurance coverage varicose vein removal variations in companies and policies can cause frustrations. You’ve taken the trouble to be insured. It covers your veins. Why is not available in accessing all providers? What does it mean for you? What do you need to look out for? As more insurers have jumped on board medical cover, multiple variations have been created. Like most things, the more the choices, the more the risk of confusion. There’s a clear division between two main types of insurer that causes the biggest difficulties. That along with the background of people treating varicose veins. As I have covered there are three main ways varicose veins can be definitively addressed. Changes in the last twenty plus years has produced newer techniques and technologies. A provider’s background often determines their experience in these. Consequently what they will generally offer. In insurance coverage varicose vein removal for New Zealand the biggest player was and so far is managing to remain in that top position. 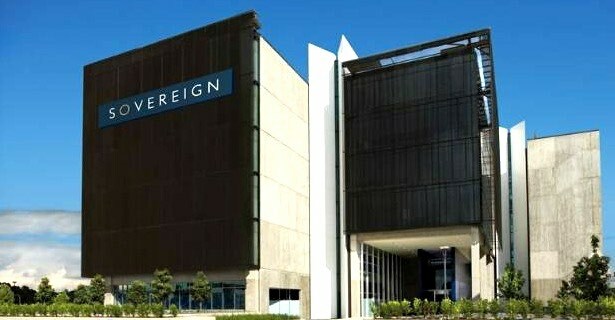 Southern Cross had established an early adopter’s huge market share and recognition. I have covered in detail how their cover works. Especially in relation to Springdale Clinic and other providers. Check that out if that is your company. Beyond them though there are these two divisions of various types of companies. One set is more locally based and grown - that is within New Zealand mainly. Then there are the USA based ones. US based companies saw the growth in New Zealand’s private medical business and jumped in to grab their share of the action. Including for insurance coverage varicose vein removal. Some of these have since left, selling their business to other insurers, including Southern Cross. This accounts for a number of variations in policies since they began from a different provider. In essence USA based medical insurers adopted the specialised approach common in the US. People there seek out the particular specialist appropriate for their condition. Whereas New Zealand systems tends to flow from the general or family practice base. Referrals are created at this level to whomever the general practitioner regards as the most appropriate supplier for your case. This can create some other problems too. But for USA based companies they generally insist that people receiving varicose vein treatments see a specialised vascular surgeon. This is for both the assessment and treatment, if you are expecting them to cover you. Using those providers though you will find many who have been trained in the older techniques from before twenty years ago. 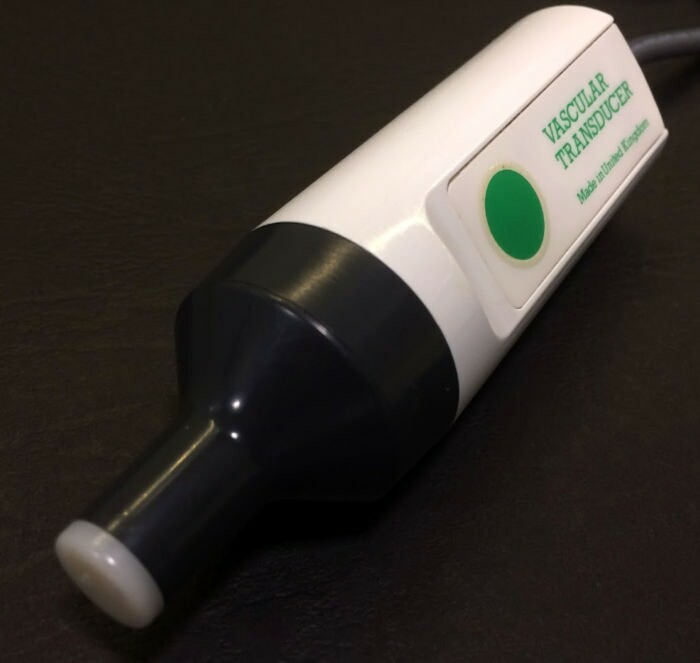 As varicose veins comprise a very small and not so exciting part of their practice, later developments are much less likely to have changed their management. Hence most people seeing a vascular surgeon will be offered surgical veins stripping. But, as I mentioned briefly and will cover in fuller detail shortly, this is now recognised as the least ideal option. Recurrence mysteriously is much more common than occurs in the newer therapies. If you have cover with one of these USA based companies, and want to have them pay for your treatment, you really don’t have much option. Hopefully you might have access to one of the few vascular surgeons who has been trained in and uses the latest management techniques. Because of this it is always wise to check with your company where or with whom they offer insurance coverage varicose vein removal. It’s so frustrating to think you have sourced the provider you would like only to find your company will not pay for their services. A little time checking will save you unnecessarily wasting your time and money. The reason the divide occurs in insurance coverage varicose vein removal is that most providers of the latest varicose vein treatment methods have come from a different background. They tend to be those who were or still are in general practice and have learned these new skills through hands on training through a number of avenues. As the numbers have grown and these new techniques have proven themselves, full training schemes have been built. New Zealand and Australia has a multiple year programme to take people from basic understanding to high levels of skill. Like specialist medical colleges for other branches of medicine they have a part one and part two pathway to full fellowship. They are seeking full specialist recognition due the depth and breadth of knowledge involved. So far this has not yet happened. But just as dermatology arose as a recognised specialty, in time this will occur. Already in the USA phlebologists, as they are known, are a recognised specialty. In Europe, where most of these newest techniques were developed, there is a long history of such recognition and overlap with other specialties. 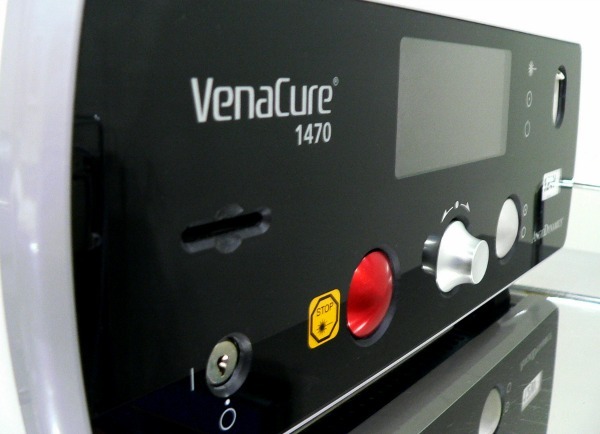 Therefore as far as insurance coverage varicose vein removal goes the remaining companies recognise the history of training here and are happy to pay for it. The odd one may make mention that such a new avenue provider is not part of a surgical specialist college. Of all the insurance coverage varicose vein removal companies out there there are four main ones that happily pay for your treatments with providers such as myself. As I mentioned, there is Southern Cross, dealt with in detail elsewhere. One of the more major ones aside from them is Sovereign insurance. They will happily cover you if you have problems associated with your varicose veins requiring treatment. Usually your general practitioner will refer you for assessment and management. Or you may have documentation with them of problems beginning with your veins. I do an initial ultrasound assessment which you usually pay for. I give you a couple of reports from this. One is for your own information. The other is a more formal letter for Sovereign detailing your experiences and vein problems revealed by the ultrasound imaging. From this they normally will reimburse you for the assessment and give you a pre-approval letter to cover the treatment costs as I outline for them. They are happy to pay us directly then, saving you paying and then getting refunded. You can send your report by email, fax or regular mail. Email seems to most efficient with a rapid turnaround time. As with people paying and those covered by other insurers I will follow you up around four monthly until I confirm all signs of the closed treated areas have effectively disappeared. If an area breaks down or reveals another associated problem I will treat it all as part of the original cost. Next on the list is Unimed. Based in Christchurch, they had significant problems in turning around approvals and payments around time of the earthquakes. Their building was badly affected. But these days all this has settled and their processing is relatively trouble free. As with Sovereign they will allow you to get an assessment done. You pay for it and will get refunded upon sending the report from your examination in. Again they will supply you with pre-approval details. You can book your treatment then and expect them to pay directly for the sessions. Or they can pay you back if you prefer. We can expedite turn around by contacting them directly with the invoice. Then in insurance coverage varicose vein removal there comes NIB insurance. Rebranded from Tower they have conducted a fairly intensive marketing campaign to build their business. They are the most likely to make reference to our training background. But they are very happy to fund the treatment. Usually it is best to get referred by your general practitioner. A number of times these companies will seek details of your history from your family doctor. They want to ensure your original enrollment with them was accurate. Any new policy with most companies will normally have a stand down time for the first few months especially with regard to varicose veins. 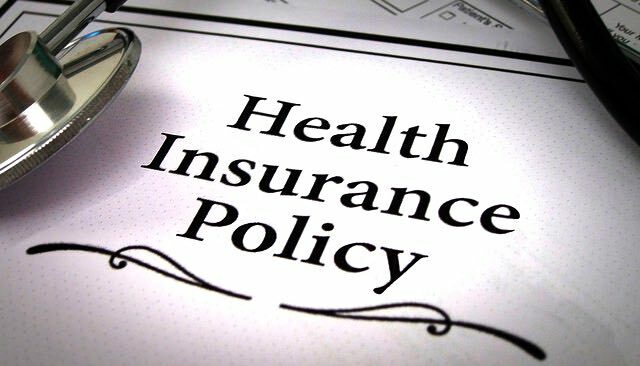 With their usually gradual development, they wish to ensure people have not simply got insured to cover treatment only. Again there will be the assessment for you to pay for and have paid back by them. A pre-approval letter will let you know you can book your treatment and proceed. As with the others they can pay us directly for your treatment. We can send details in for you, or you may chose to do so. Or you can pay up front and have them pay you back. For these three companies and their insurance coverage varicose vein removal the process is relatively simple. It can take a bit longer than with the direct connections we have with Southern Cross. But otherwise it is relatively straight forward. If you have any questions regarding your insurer, the process or other related concerns, feel free to ring our number in the right column or below on a mobile. Or simply use our “contact us” form.